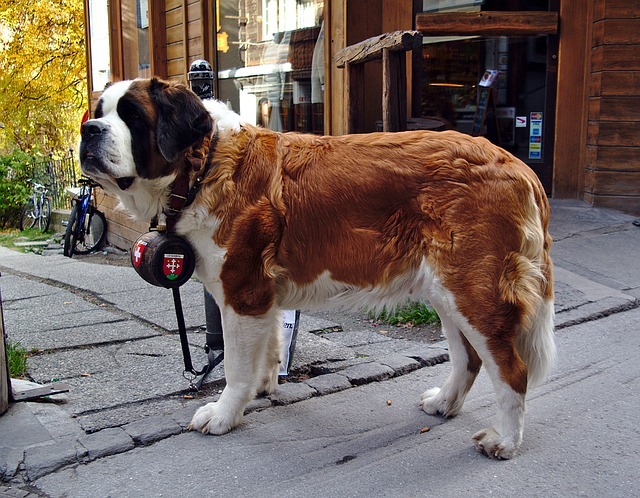 Originally charged with guarding the grounds of Switzerland’s Hospice St. Bernard, and at the same time used to help find and save travelers that had become lost or injured while on their journey throughout Switzerland, the Saint Bernard, or St. Bernard, is a large dog but very much a “gentle giant”. 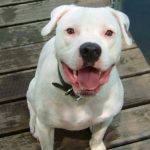 Very intelligent, very compassionate, and incredibly strong, these dogs are the perfect companion for those that love large animals. 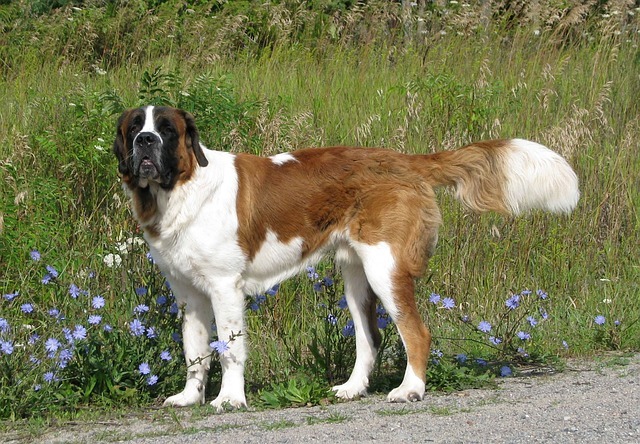 Strong, muscular, and capable of handling life in colder climates – very cold climates, at that – the St. Bernard makes a wonderful addition to any family. The St. Bernard breed of dog was originally called the Alpine Dog or the Alpine Cattle Dog, and had a shared history with Sennenhunds. Primarily found throughout the French Alps, these dogs were used to guard livestock, heard flocks, and were even used as hunting dogs as well as in search and rescue situations. 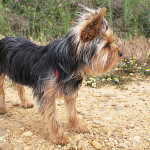 Beloved by those throughout the French Alpine region, early iterations of this breed of dog were even loved by the Romans – with a lineage that stretches back to the end of that empire. 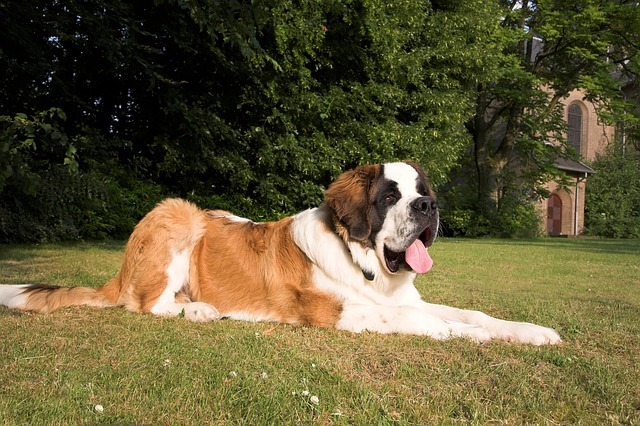 The earliest written record of this breed, however, comes from monks that were living at the Hospice of St. Bernard. In 1707, written explanations of the watchdogs of this facility were included with paintings and drawings that dated back even further – with a particularly famous St. Bernard (known as “Barry”) garnering quite a bit of positive press as he reportedly saved between 40 and 100 people in a single season. A monument to this legendary St. Bernard still exists today, with his body preserved at the Natural History Museum of Berne. 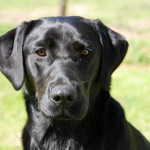 A number of severe winters from between 1816 and 1820 led to a significant increase in avalanches, resulting in the deaths of many of the dogs that had been used to breed same cards. 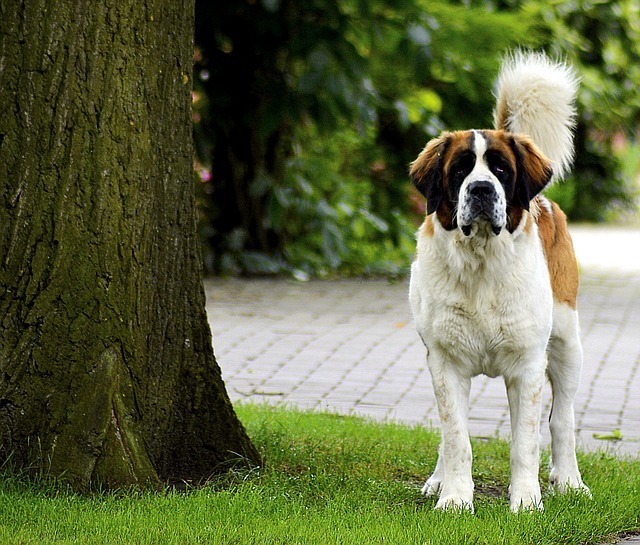 In an effort to better preserve this breed, the remaining St. Bernard’s were crossed with Newfoundland dogs during the 1850s. 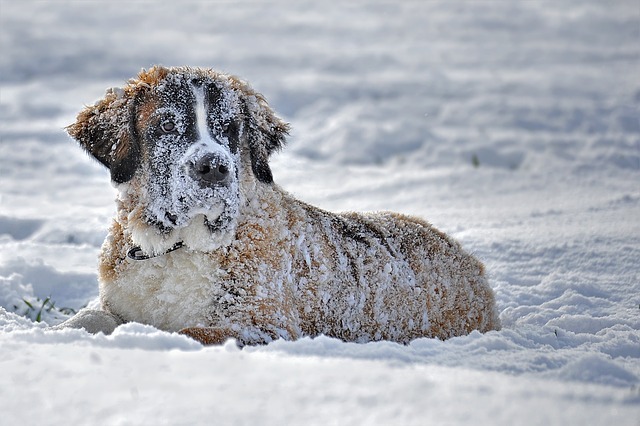 This resulted in St. Bernard’s becoming a lot less useful in rescue situations because of the long fur they inherited, for that would become heavy and weighted down when they were out in the cold. Classified as a “giant breed”, your average St. Bernard is going to weigh in at between 140 pounds and 260 pounds or more – making them one of the largest breeds of dogs on the planet today. 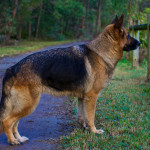 These dogs can also get quite tall (obviously), with a shoulder height coming in at between 28 inches tall and 35 inches tall. 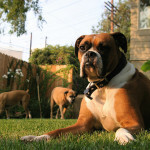 You won’t have any trouble noticing a St. Bernard in a crowded room! 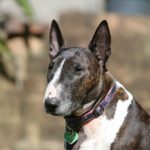 These dogs are typically colored with a red shade or mahogany brindle, both with white, and there is usually quite a bit of black shading found on the face and around the ears as well. 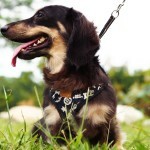 Their tail is relatively long and quite heavy, and hangs low on their bodies. 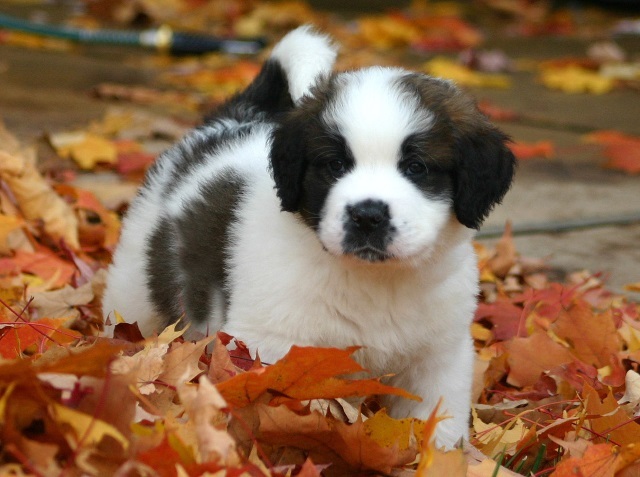 The majority of St. Bernard’s are going to have brown eyes with naturally tight lids, but sometimes these dogs can also have baby blue eyes as well. As highlighted above, the St. Bernard has been described as a gentle giant since the very first day of this breed, and for good reason. 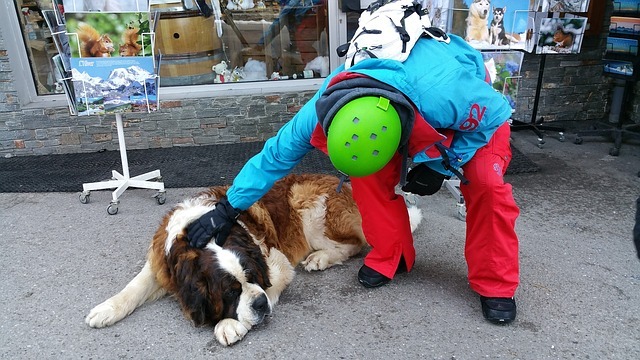 Incredibly intelligent, very calm, very relaxed, and with about as passive a personality as you are going to come across, a St. Bernard is patient and sweet with adults and children. 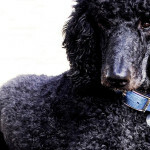 It’s important that these dogs are socialized with other people and with other dogs in an effort to prevent fearfulness and avoid possible aggression or territorial behavior. The last thing you want is a 200 pound St. Bernard getting riled up, that’s for sure. 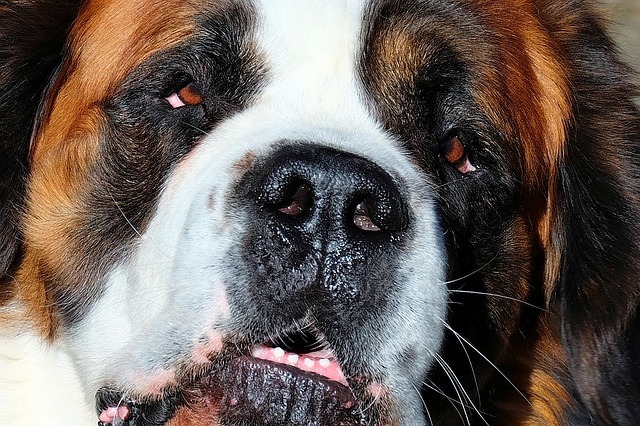 The biggest danger with a St. Bernard is they are sometimes clumsy as they walk and wander around the home, especially since they are often much taller than small children and toddlers and can accidentally bump them with their huge bodies. Proper training and socialization is important when they are young so that you do not encounter attitude issues as they get older. 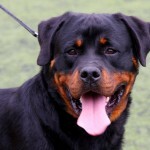 You should expect these dogs to have a protective streak in them (they were, after all, used as watchdogs originally), though they do not have a mean personality or an aggressive personality right out of the gate. 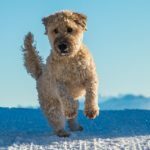 Grooming your St. Bernard is going to be a relatively simple and straightforward process, regardless of whether or not they are shorthaired or long-haired. The shorthaired St. Bernard is going to have a dense smooth coat that can be cleaned without any real headache or hassle, and while the long-haired St. Bernard is going to require a little bit more scrubbing and a little bit more brushing in the spring and the fall you shouldn’t have much to worry about here, either. It’s probably a good idea to keep a clean cloth on hand wherever your St. Bernard eats or drinks. You’re going to want to quickly wipe their mouth after they have finished eating or drinking, before they begin shaking their head and flinging drool or debris all over the place! While not a classic working dog in the traditional sense, a St. Bernard is a very responsible and very responsive dog to training that involves working roles. 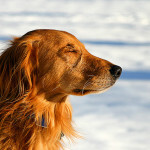 This breed was charged with search and rescue in the past, and some of the most challenging climates and situations imaginable. 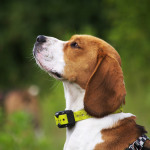 They were also used as watchdogs and protectors, and respond well to training that charges them with specific tasks and encourages them to use their high level of intellect on a regular basis. 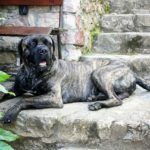 As far as the overall health and wellness of St. Bernards is concerned, the overwhelming majority of them are going to have a lifespan between 10 years – 12 years or so. 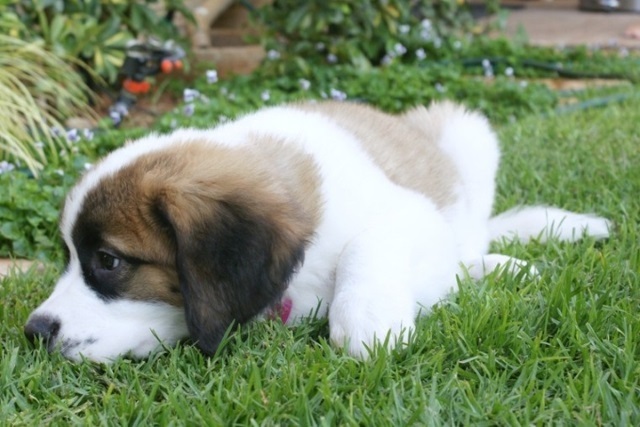 Their large size and their very fast rate of growth can contribute to a number of health conditions that shorten their lifespan considerably, and it’s critical that you provide St. Bernard puppies with the highest quality nutrition available to make sure that they develop properly in these early stages of life.